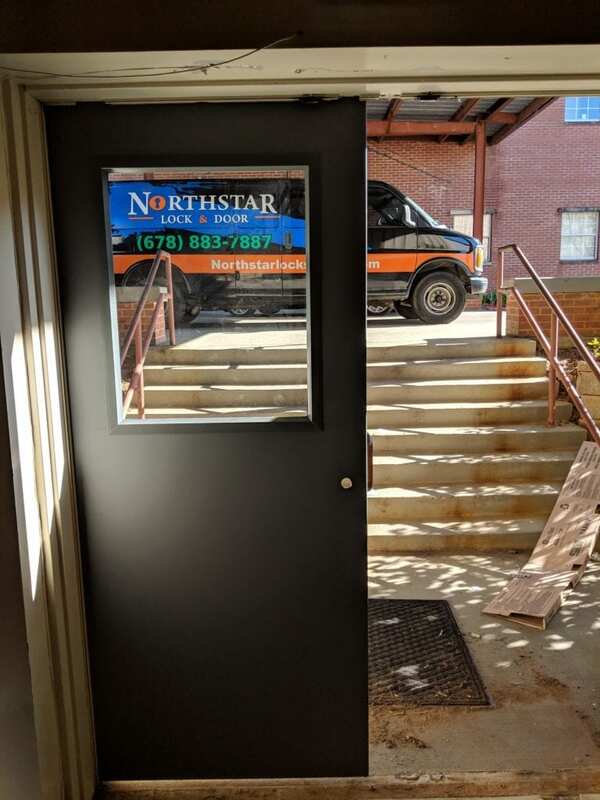 Today’s required Marietta locksmith endeavor was pretty simple “for a professional that is.” It was in my old stomping grounds in the Marietta area. I originally started my locksmith business off Whitlock avenue in Marietta. 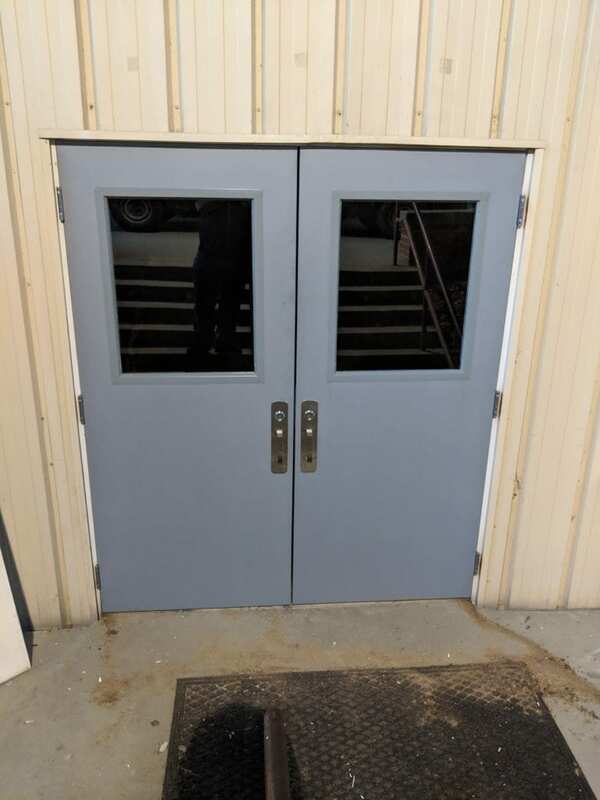 Today we installed a new set of commercial doors with windows. When then installed a new threshold and 2 vertical rod panic devices. We did the work for a church in Marietta. This is one job that was not for the faint at heart but it came out very clean. We really enjoy commercial work so we’re very good at it. If there’s a horn that I will toot It is our commercial service abilities. 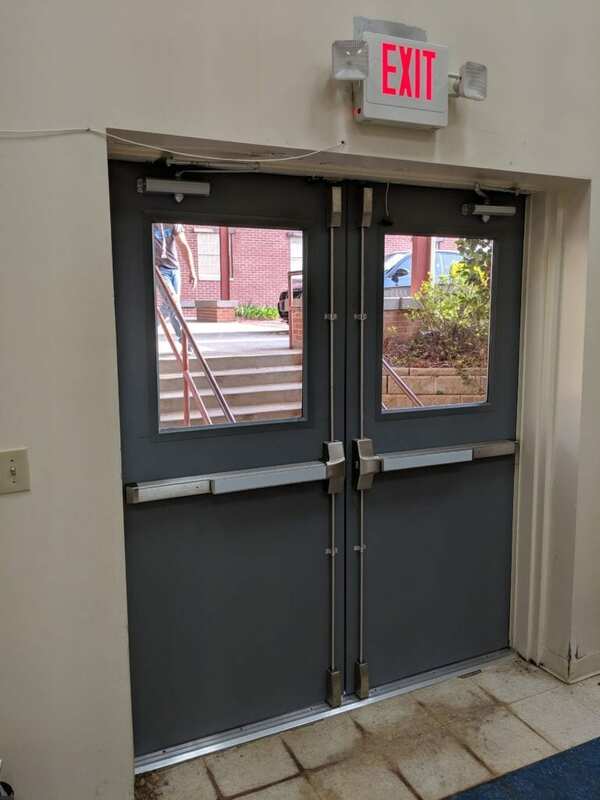 There’s not really much that we can’t tackle whether it be panic bars, rim devices, alarming panic bars, door closers, lever locks and much more. We have Master keyed or at least done some kind of work for half the commercial businesses in the area. Okay now I probably sound like I’m bragging. It is however true. They don’t look too badly if I do say so myself. They sure look a lot better than they did that’s for certain those old doors are heading right for the dump.